To connect students and alumni to employment and internship opportunities through on and off campus hiring. 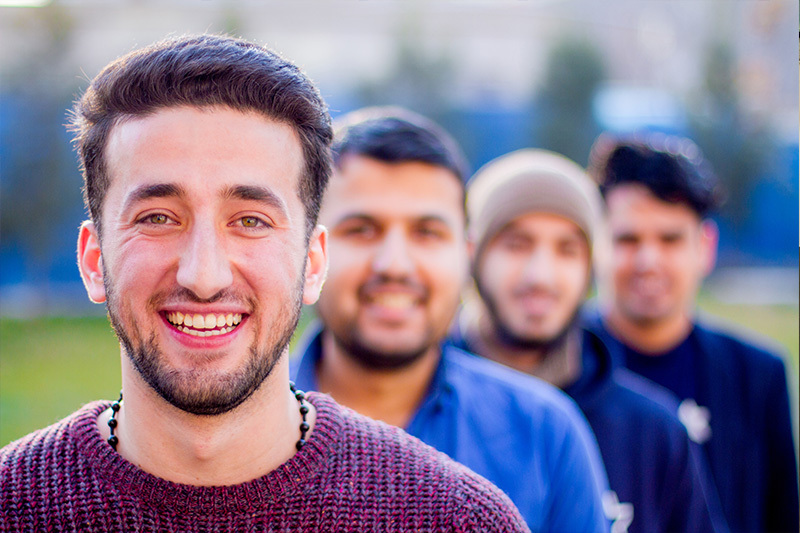 To provide students and alumni the opportunity to participate in job readiness, capacity building, and social activities. To provide career-related counseling, writing skills, seminars, and programs to equip students for lifelong career development. Please contact the Career Services Office today to learn more about the latest programs and opportunities. Gaining practical experience in one’s own field of study is a great start to a professional career. With support from Kardan University’s Office of Career Services, I joined TechNation Technology company as an internee. Thank you Career Services Office. I am thankful to the Career Services Office for facilitating an internship opportunity for me at GIZ. I am looking forward to practically utilizing what I have learnt in theory at the university. Working at UN has been my career ambition. Fortunately, the Office of Career Services introduced me to UNHABITAT for an internship opportunity. I’m grateful to the Career Services for enabling me to start my professional career at a prestigious organization where I am sure I will learn a lot in the capacity of Logistics Assistant. With the help of the Career Services Office I was able to secure an internship at the Marketing Department of Aria Medica Company. It’s a great opportunity for me to gain practical experience while I continue my studies at the university. Joining UNDP as an intern is an incredible experience for me. The skills and experience I gain here are invaluable for my professional career development. This opportunity will give me an insight in to the workings of an international NGO i.e. the UN. I am grateful to the Office of Career Services at Kardan University for facilitating this enriching opportunity for me. I am very thankful to the Office of Career Services for facilitating the interneship opportunity in the Ministry of Urban Development and Land (MUDL). I am looking forward to a great learning experience during my time at MUDL. 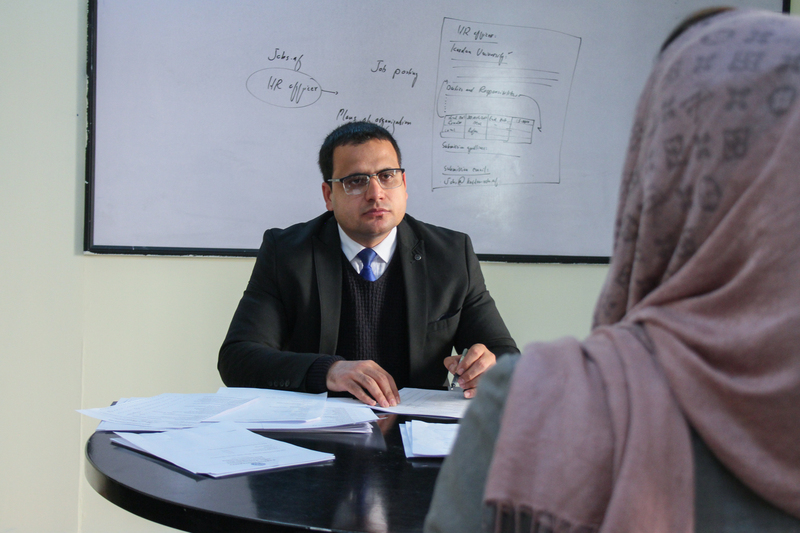 The Office of Career Services (OCS) at Kardan University helped me land a job of my choice – as Credit Officer at Ghazanfar Bank. 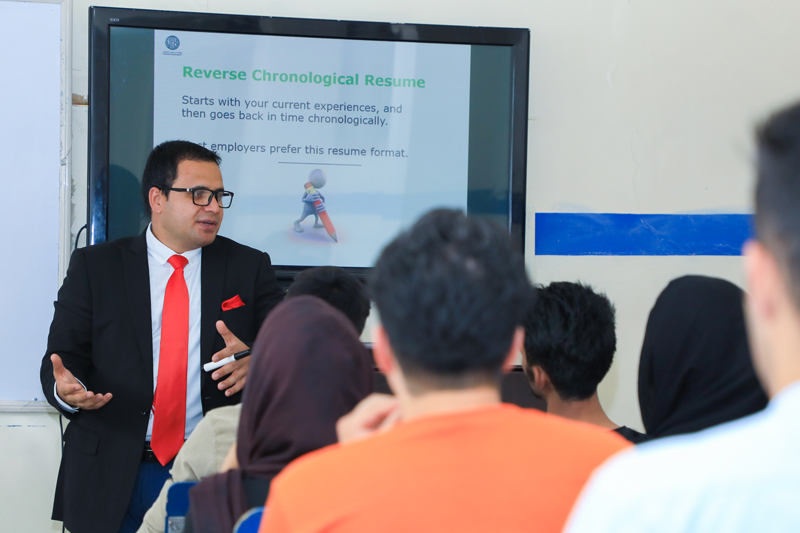 The OCS has been very effective in preparing students for the job market by organizing training and coaching sessions on different career related topics. Every graduating student aspires to get a career opportunity with a reputed organization and a good package. I was lucky to get placed with Air Gateway Travel & Tours and the credit goes to Office of Career Services (OCS) at Kardan University. The OCS not only enabled us to showcase our abilities and skills, but also helped us to learn all soft skills that are required in the job market. I wholeheartedly thank them for the regular support. 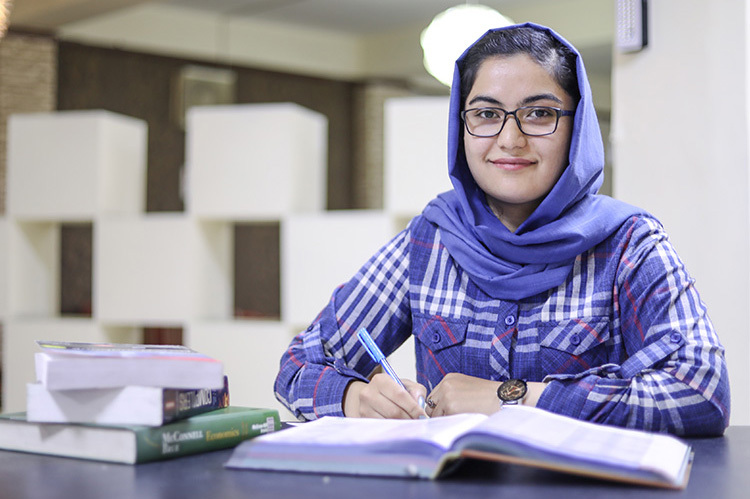 With the support of Office of Career Services (OCS) at Kardan University, I got the opportunity of getting placed at Ministry of Labor and Social Affairs (MoLSA) as a Computer and English Language Trainer. The help from OCS was particularly helpful and I got all the necessary support to prepare for the recruitment process. I am grateful to them for facilitating this opportunity for me. OCS helps the students in their careers and provides them support to prepare for the job market. I am grateful to the staff of this office for their tireless efforts for helping us move forward towards a bright future. With the help of Office of Career Services of Kardan University I was able to obtain an internship opportunity related to my field of study. I believe that my time at IRC will be a valuable experience, as it will allow me to apply the knowledge I gained from my university education to practice. This opportunity will give me a chance to see if what I am studying is really what I want to do with my degree, as it will expose me to what I might expect in one of the fields my degree could lead me to. My job at Peshgam TV as a Newscaster and Presenter is a great learning experience that I thoroughly enjoy. Not only does the experience let me apply my knowledge on current news about Afghanistan and beyond, it also gives me a firsthand look into how journalists work and the process of compiling daily news and a weekly newspaper. Most importantly, the internship will give me a better outlook into what I would want to pursue in the future. What Questions To Ask In A Job Interview?